Sonos, Inc., the leading manufacturer of wireless music systems, announced today that it is now streaming music in more than one million rooms around the world. 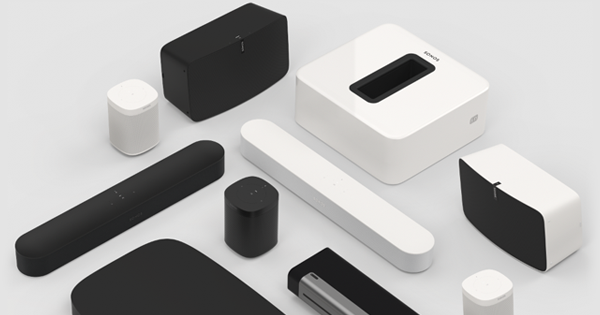 Sonos first began shipping wireless music systems in 2005. Since then, Sonos has radically amplified the music experience at home by making it incredibly easy to wirelessly stream all the music on earth to every room. 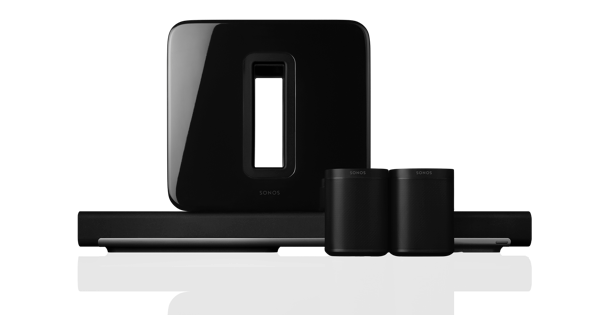 The Sonos Wireless HiFi System makes it extremely simple to bring a world of music to any room of the home. You can start with one player, like the Sonos PLAY:3 or Sonos PLAY:5, and expand anywhere to fill your entire home with music. Free apps for your Android smartphone, iPhone or iPad let you control all your music from the comfort of your couch—or while dancing on the kitchen counter. To see how easy it is to add music to any room of your home, watch a demo at www.sonos.com. 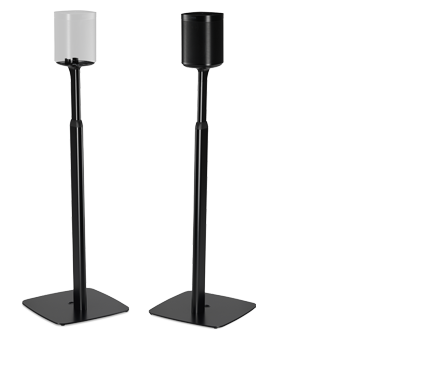 To purchase or locate an authorized Sonos dealer in your area, please visit www.sonos.com or call 877.80.SONOS.